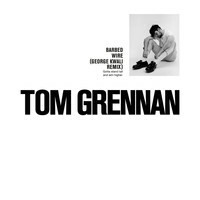 7digital What we said: Possibly you first became aware of Tom Grennan when he made a cameo appearance in a little Charli XCX video called ‘Boys’ (obviously we are joking when we say “little” because it was one of the greatest music videos of last year). 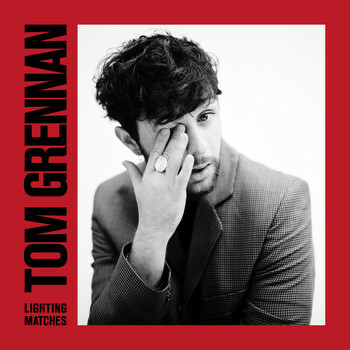 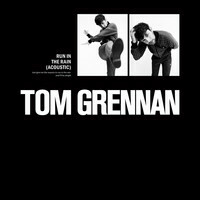 Anyway, Tom Grennan was in that, but he’s also much more: his hotly-tipped debut album puts him somewhere in the realm of a scuzzier George Ezra, with his guitar pop that swells and uplifts. 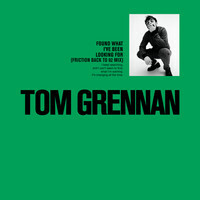 Grennan’s not exactly breaking the mold, but if you want feel-good indie pop you’ll want to dip into Lighting Matches.